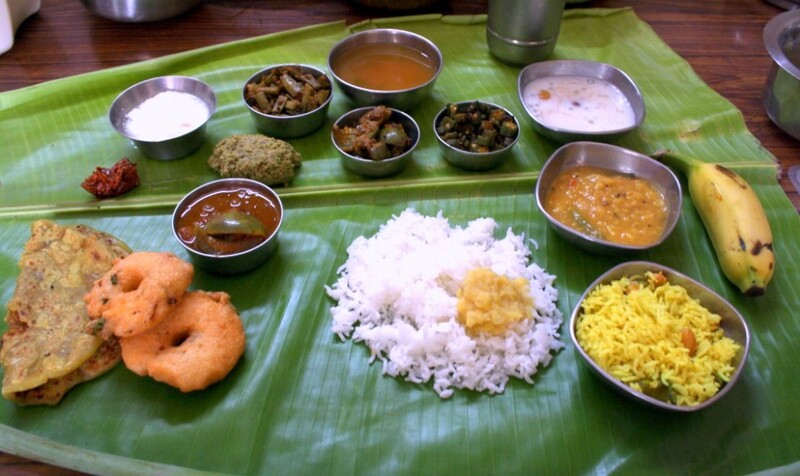 When we had our Ugadi Festival, I had prepared the festival spread for the first part of the Indian Thalis. 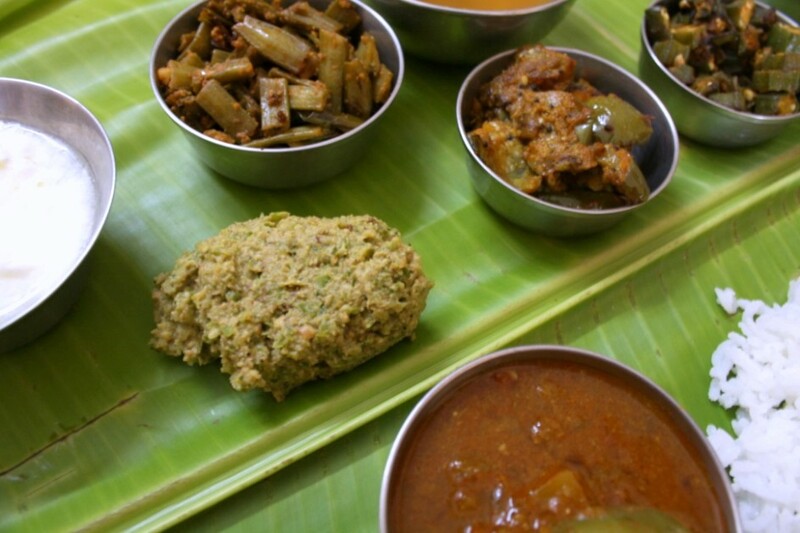 When discussing the menu with Amma, I told her that we had to was telling her that we got to make sure dishes to feature as part of the festival thali. Since certain dishes were mandatory like those vegetable fries, I wanted to try a new pachadi. Amma remembered this Dondakaya Pachadi that she recently made and wanted me to make that. As always during the recipe transfer knowledge, I mistook one lentil for another and added fried gram instead of channa dal. Though both are same, since the process of the end product varied the taste might have changed. No doubt it ended up being very delicious with rice. Amma was amused that I could change or mistake an ingredient in such ways. Without much fuss here is a wonderful way to make this vegetable into a chutney that stays good for a week when refrigerated. Wash and scape the outer skin of the Dondakaya. Chop into small pieces. 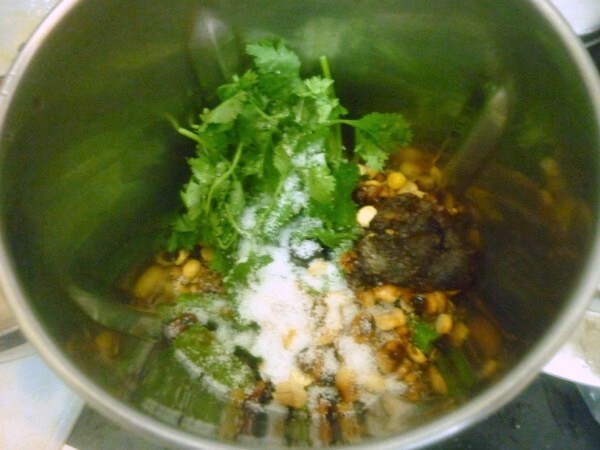 Grind to a coarse paste, add fresh coriander leaves. 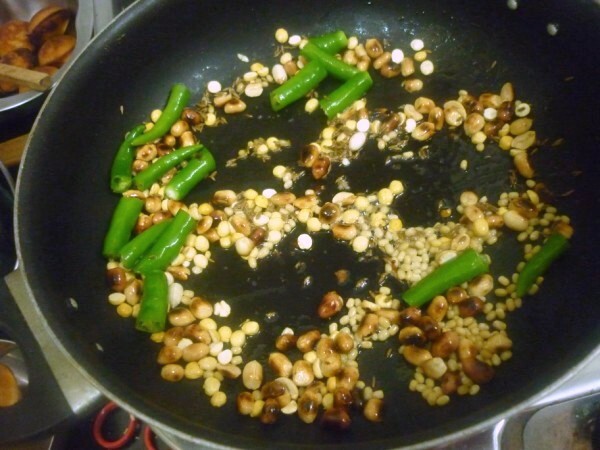 Temper with mustard seeds, curry leaves. Yummy pachadi.. we don't get dondakaya in Brazil..maybe I will try this recipe with some other vegetable..
have to try this one! 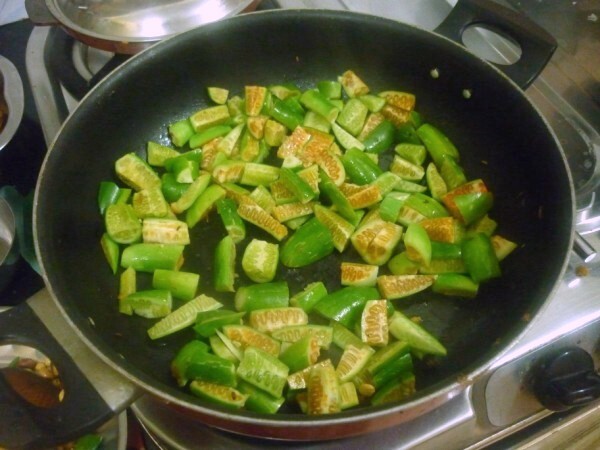 !…love the flavors in it and I m sure it will taste really yum! !book marked! delicious one! this is in my favorite list of pachadis! Simply love that incredible spread, chutney looks fingerlicking. 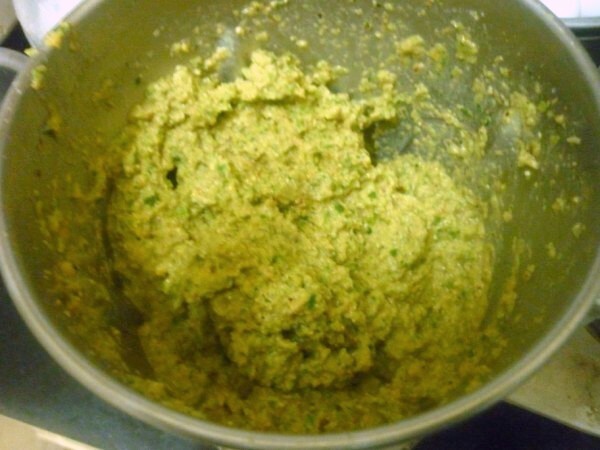 Never made pachadi with tindora. Sounds yum. WOW Valli …I didn't know we can make pachadi with tindora. Looks fab….very nice variation. 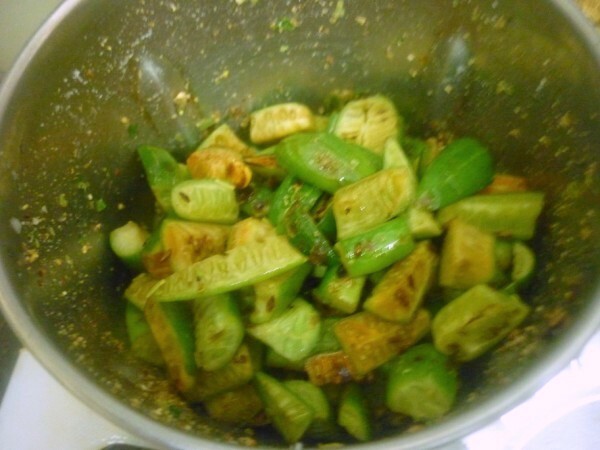 I never got to make this chutney! sounds wonderful. Even my recipe is similar to yours.